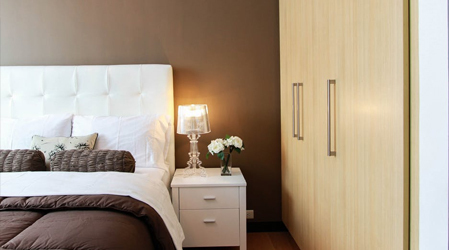 Small rooms can often feel cramped, especially if you have a lot of belongings crowding the space. However, these small spaces don’t have to feel squished and uncomfortable—with the right interior design scheme, you can make even the smallest room feel spacious and open. 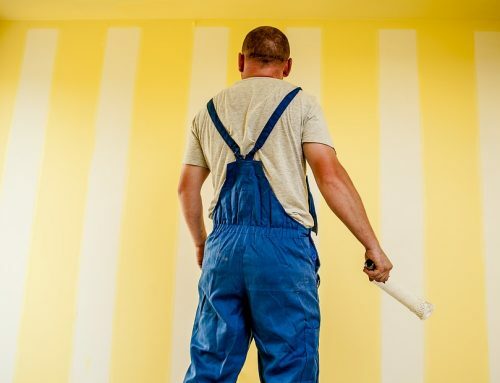 One of the easiest and most effective ways to open up a space is with a fresh paint job. 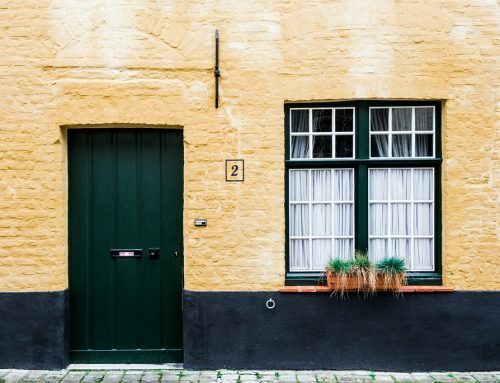 Here are just a few of the ways that a fresh coat of paint can help expand any small space in your home. 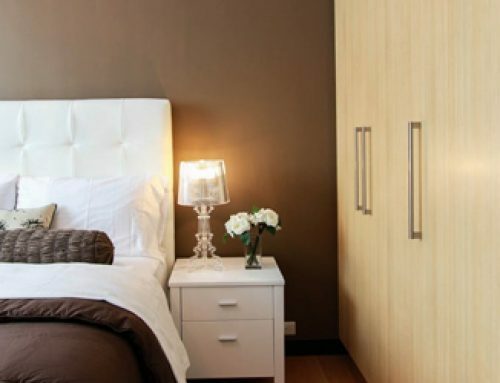 Light colours and bright colours can help make a room appear more open and spacious. Subtle, muted neutral shades such as an off-white, robin’s egg blue or light grey reflect light well, adding extra brightness to a small space. These colours can also create a calming ambiance that prevents a small room from feeling overly cluttered. 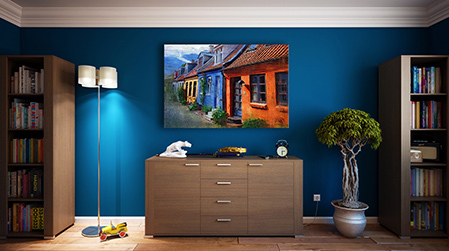 Bright colours such as yellow or violet add more depth and brightness to a room than darker shades. 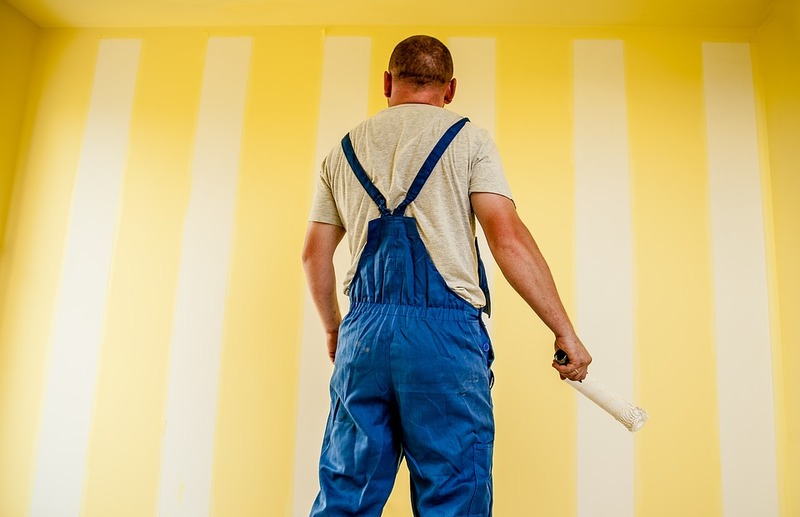 Painting your trim and moldings a white or off-white colour helps to add depth to your room. White moldings and trim help make your walls appear further away, creating a visual illusion of spaciousness in any room. Add a glossy finish to your moldings and trim for a contemporary spin on a classic interior design plan—a high gloss finish will also reflect light better, creating a brighter space. 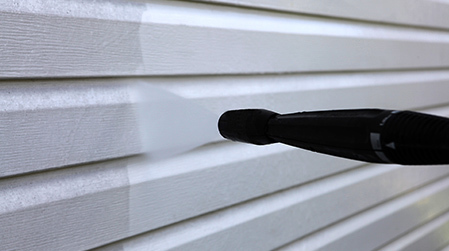 In general, stay away from lower-quality paint that may have a more flat and chalky finish. Paints that dry with dull finish can reduce the amount of light reflected in a room, making the space feel darker and more enclosed. 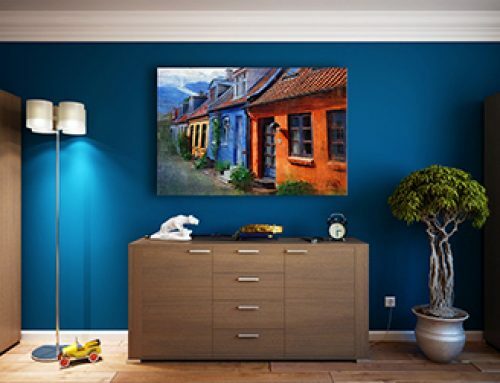 With the right paint job, it’s easy to make any space feel bright and open no matter the size. For the highest quality residential paint job in the Ottawa area, trust the professional team at Ottawa Gatineau Painting. 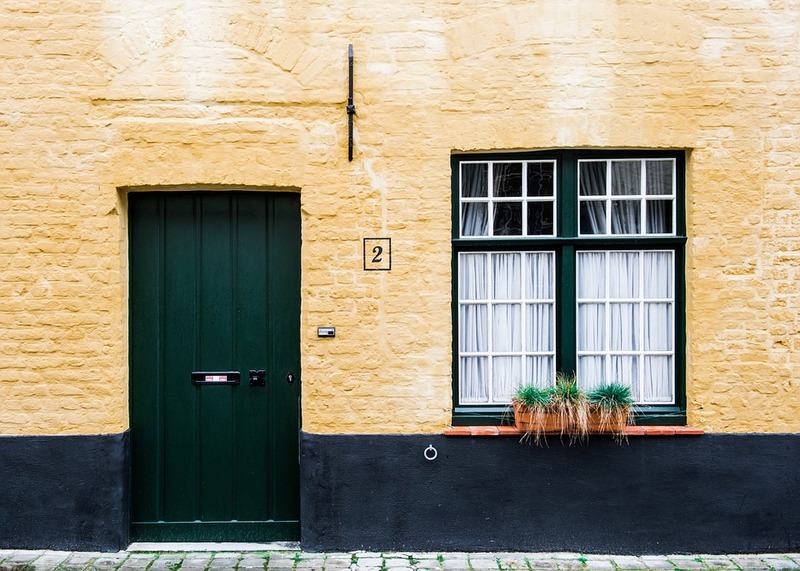 We can get your home painted the way you want as fast and efficiently as possible. 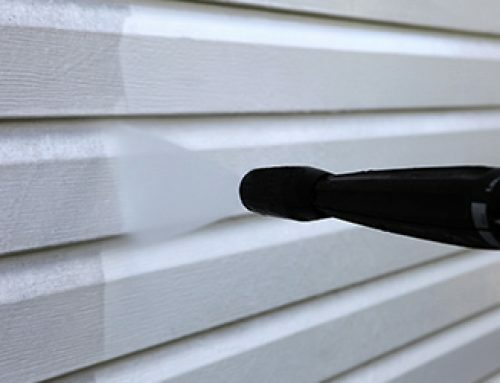 For more information about our interior and exterior home painting services and to book your appointment today, contact us at Ottawa Gatineau Painting.